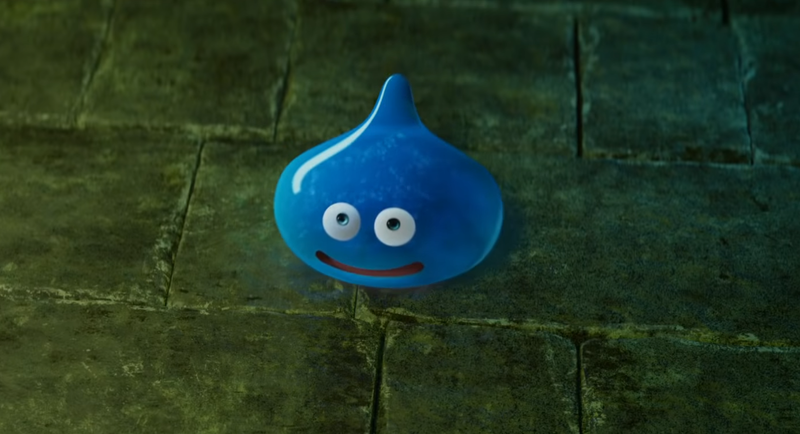 Dragon Quest Your Story is headed to theaters in Japan on August 2nd. Announced earlier this year, it’s an animated movie based on Dragon Quest V: Hand of the Heavenly Bride. The film’s script and direction will be helmed by Takashi Yamazaki, whose other films include Doraemon: Stand by Me and Parasyte. andMusic composed by Koichi Sugiyama and performed by the Tokyo Metropolitan Symphony Orchestra. Yuji Horii, the creator of the Dragon Quest series, will supervise the project. Nice! But the question always is: will this ever see the west? I know some people say that’s the only way to watch anything but it doesn’t work for me. I can’t read fast enough in the middle of fights to keep up with the action and comprehend the dialogue. It works. It is just a matter of learning.